Caleb Zelic and his childhood friend Gary ‘Gaz’ Marsden have been investigating warehouse robberies. Caleb, along with his business partner ex-police officer Francesca ‘Frankie’ Reynolds, runs a firm investigating business frauds, warehouse robberies etc but Gary is still a serving police officer with the Melbourne police whom Caleb has persuaded to do a bit of extra work on the side so when Caleb finds Gary brutally murdered the police are doubly determined to find out who killed Gary – and why. Just before he was killed Gary had sent a text to Caleb’s mobile saying that someone called Scott was after him. Caleb is determined to find out who had murdered Gary, but his difficulties are compounded by his almost 100% deafness. Lip reading and sign language partially compensate, while Caleb’s extra sensitivity regarding other people’s expressions and demeanour are also helpful. Then Caleb and Frankie discover that the security guard at one of the warehouses, which Gary had been investigating, has been beaten up. Is there a link between that and Gary’s death? Caleb’s enquiries at the guard’s employers are met with a suspiciously blank wall. Frankie disappears and Caleb himself is attacked in his own apartment by two thugs. Caleb has to go on the run and there is only place he can go to, only one person he can look to for refuge. His estranged wife Kat. But will his turning to her put her in danger? Then there is the possibility that Caleb’s brother is in some way involved, and that others whom Caleb has trusted are included in the web of corruption. The shadow of suspicion even falls on members of the police force. This story is told in a staccato style which well suits the fast-moving narrative with its numerous yet coherent plot developments. Caleb’s problems with communication which he refuses to allow to hinder his investigations are well and convincingly portrayed. Recommended. Emma Viskic is an award-winning Australian crime writer. Her critically acclaimed debut novel, Resurrection Bay, won the 2016 Ned Kelly Award for Best First Fiction, as well as an unprecedented three Davitt Awards: Best Adult Novel, Best Debut, and Readers' Choice. 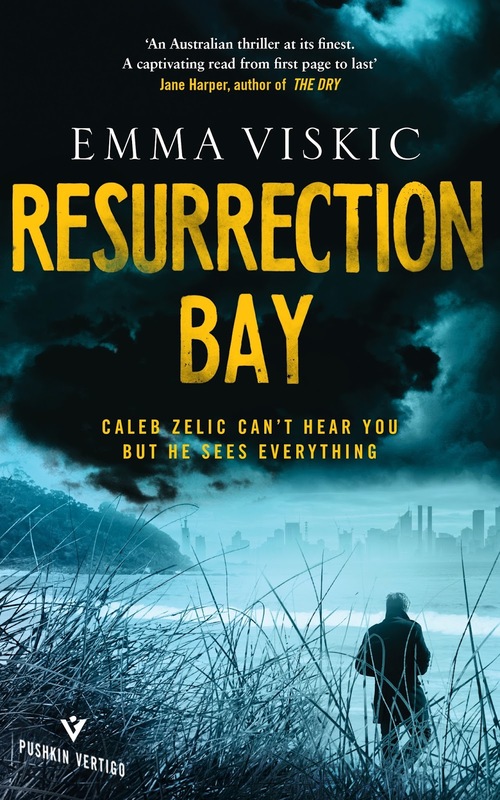 Resurrection Bay was iBooks Australia’s Crime Novel of 2015. She has also won the Ned Kelly and Thunderbolt Awards for her short form fiction. Emma studied Australian sign language (Auslan) in order to write the character of Caleb Zelic in Resurrection Bay. The second novel in the Caleb Zelic series, And Fire Came Down, will be out September 2017. 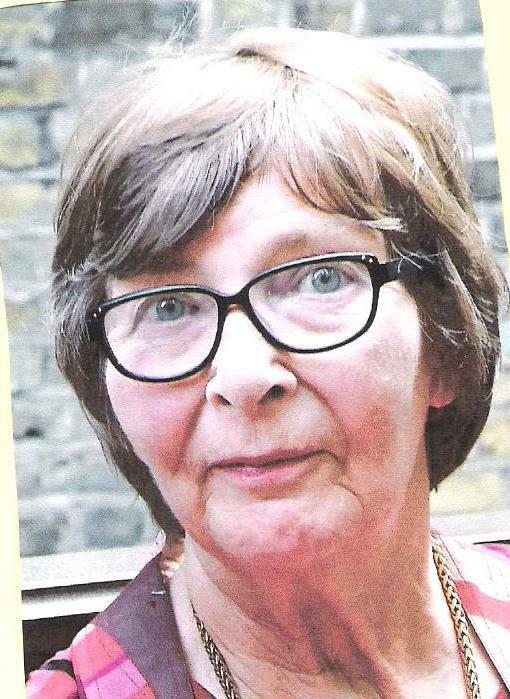 A classically trained clarinettist, Emma’s musical career has ranged from performing with José Carreras and Dame Kiri Te Kanawa, to busking in the London Underground.